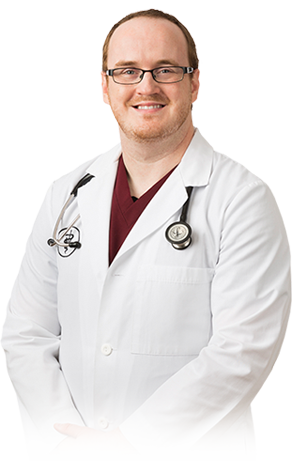 Dr. Sharp graduated from Purdue University College of Veterinary Medicine in 2011. He completed an internship in small animal medicine and surgery at Virginia-Maryland Regional College of Veterinary Medicine in 2012. Dr. Sharp started at Hobart Animal Clinic in May of 2018. His professional interests include internal medicine, cardiology and soft tissue surgery.